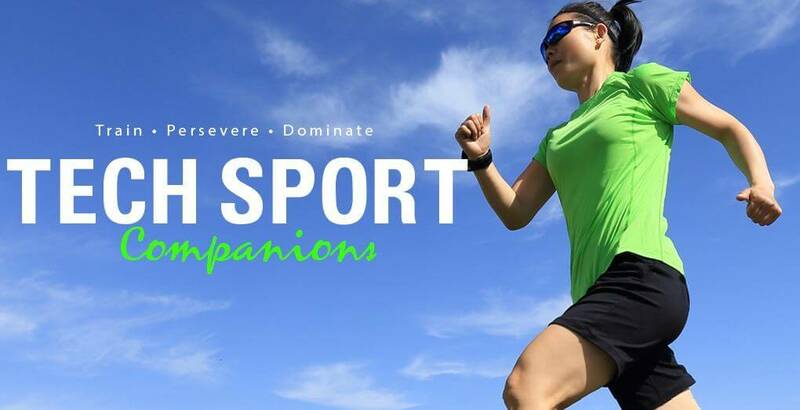 There is a great promotional sale going at Gearbest.com.Gearbest’s Tech Sport Companions Flash Sale offers some unbelievable offers on Sports related tech products like the smartwatch, fitness bands and others.Most of the tech sports are available with up to 50% discounted price.This is really an unbelievable opportunity for you if you are a fitness freak. 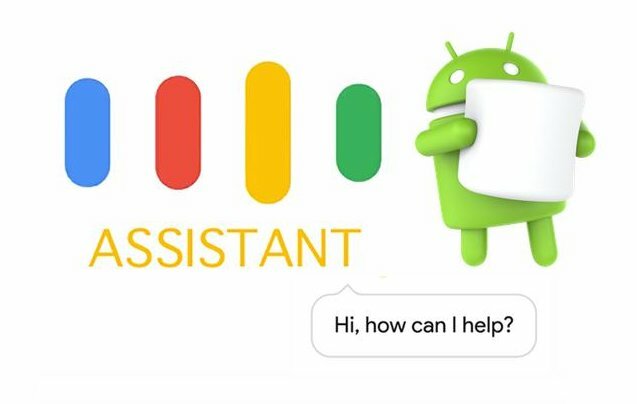 It also comes with Information push notifications meaning you can receive WhatsApp messages, facebook notifications and information of other apps instantly. You can also use it to play music or view images after using Bluetooth to transfer them from your smartphone. Zeblaze ZeBand is a unique wristband which comes with a 0.94-inch OLED display screen having resolution of 160 x 65 pixels. It has an in-built heart rate monitor which records and examines your heartbeat and gives you a thorough report on your health and what all improvements you require. It also acts as an intelligent sleep monitor that tracks your sleep pattern, sleep quality and sleep time and describes if it is sufficient or not. Its alarm function also helps wake you up by gently vibrating so that others do not get disturbed. It comes equipped with IP67 waterproof feature it can also help you calculate your swimming state and pattern as long as you don’t take it more than one meter below the water depth. It can easily resist rain, sweat and even splashed water. It is compatible with all Android devices having OS 4.4 or above and all Apple devices having iOS 8.0 or above. It also has information pushing function which allows you to get all your facebook notifications and WhatsApp messages on your smart wristband after syncing it with your phone. It also has a long standby time as it can last almost 15 days once fully charged.